This podcast was recorded during an Alsace tasting in Chicago at Smyth Restaurant. 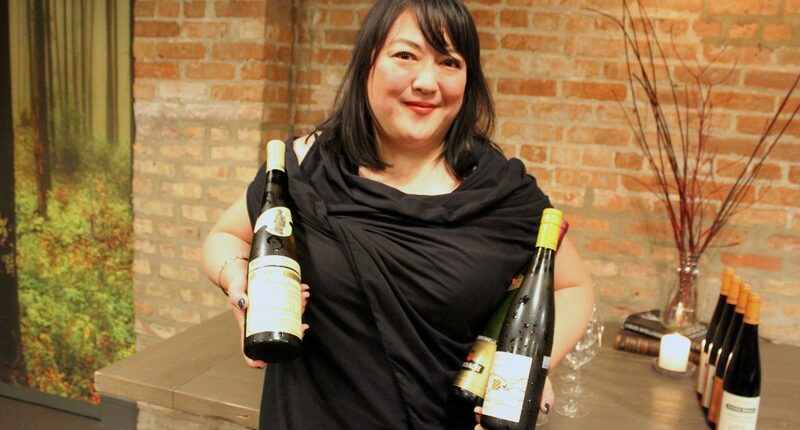 Just before dinner we interviewed Sommelier and James Beard award winner Belinda Chang. The dinner was exceptional and we were treated to a spectacular line up of fantastic wines from Alsace. This program gives you a bit of background on those special people we call SOMMS. You can learn more about Belinda on social media and Instagram.